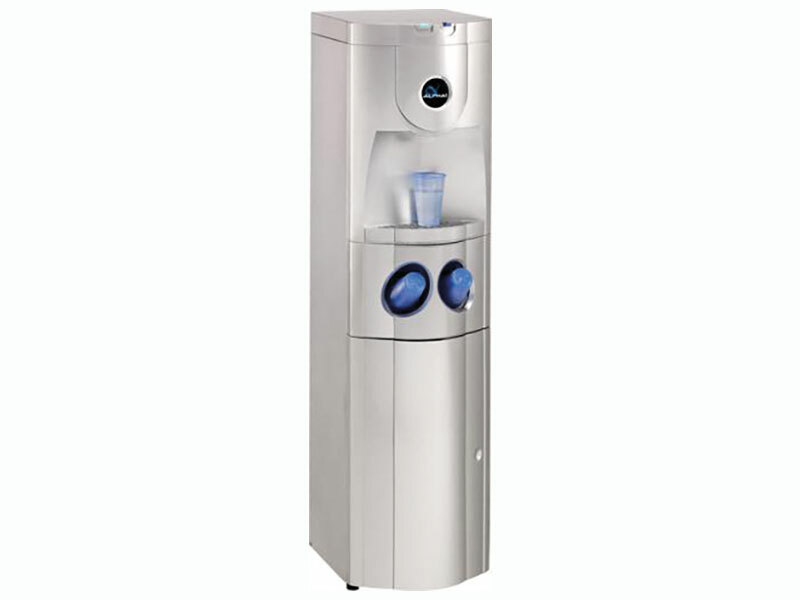 High gloss cabinet with durable self closing taps. 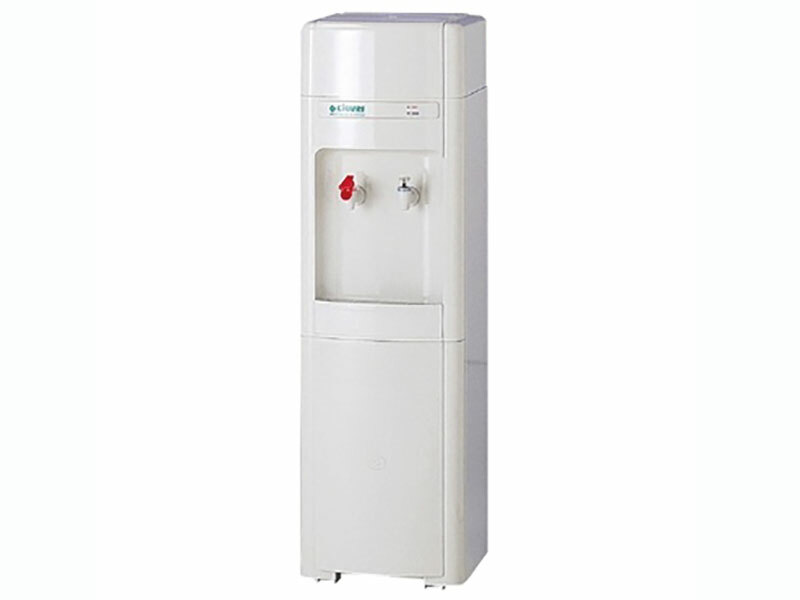 A dispenser that is easy to operate and can withstand heavy usage. 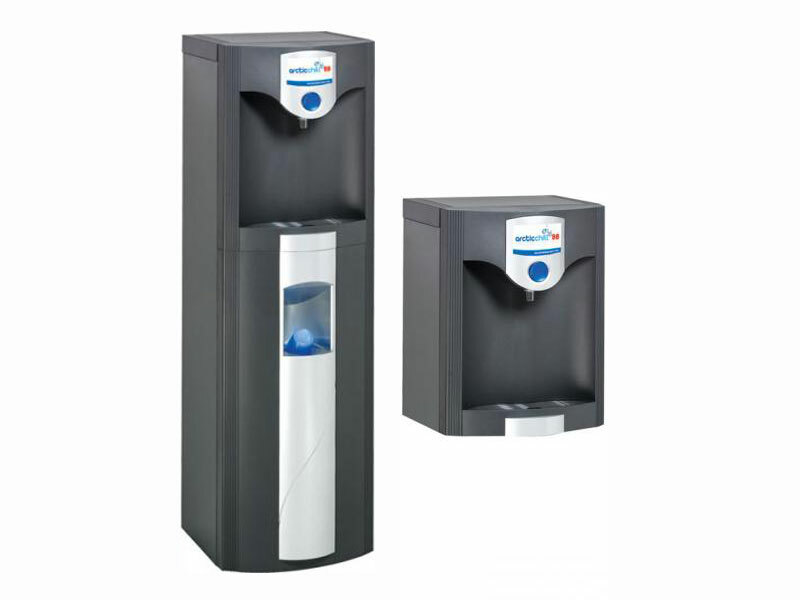 High capacity direct chill 40 litres per hour with HygienGuard tap protection to reduce hand to tap bacterial and FloodGuard. 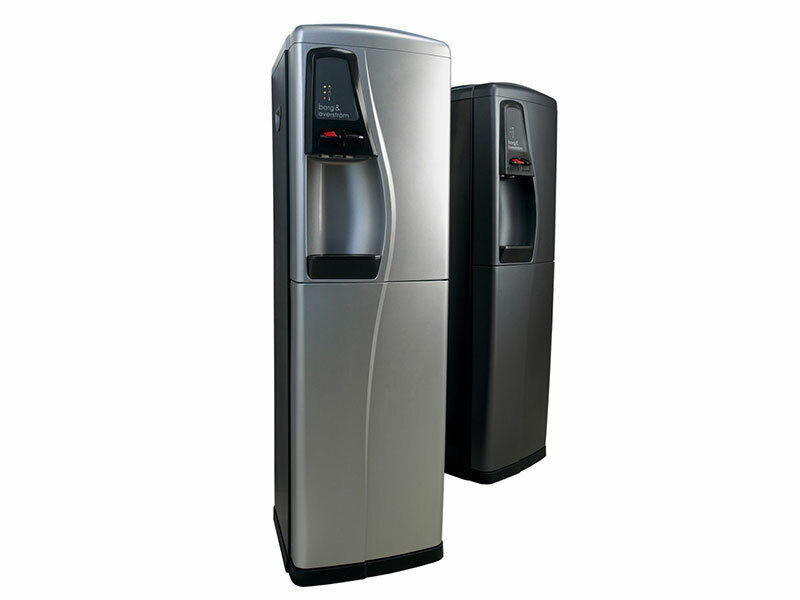 A reliable and simplistic design creates a robust, stylish and timeless water cooler. Stylish and affordable. Remote manual push button taps. No PCB's or Solenoids for simplicity, reliability and ease. 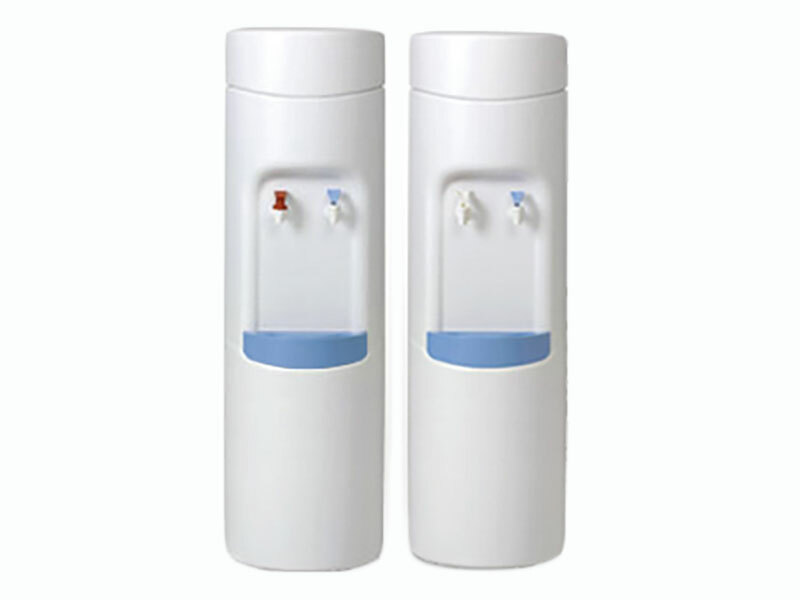 Top of Range with solenoid dispensing buttons, HygieneGuard tap protection to reduce hand to tap bacterial and FloodGuard. 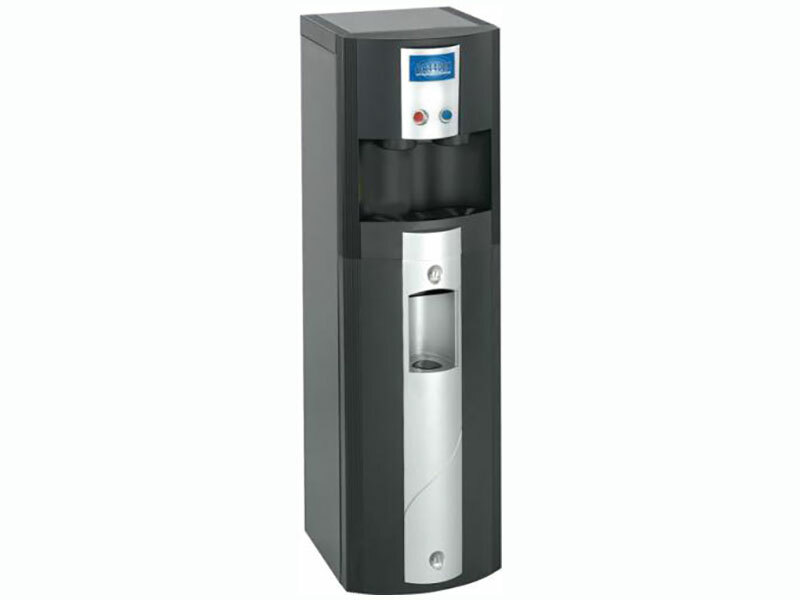 The Mogul's round,smooth shape and contoured drip tray delivers years of trouble free use with optimum performance.